There is a 5-drum minimum and a 13-drum maximum. Half the cost is to be paid at signup. Unless the workshop is canceled, this down payment will not be returned. 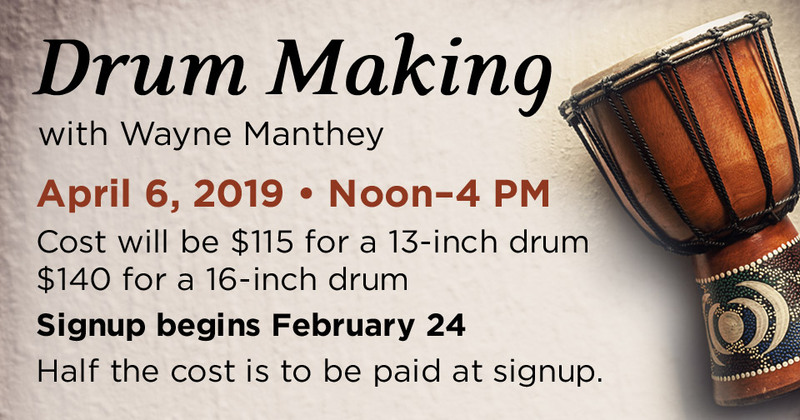 Deadline to sign up at Unity North and submit down payment will be March 20, 2019. Call (763) 754-6489 to register and arrange payment. The balance of the payment will be due at the workshop.  Write checks payable to Unity North Spiritual Center and give them to Ann Mongeau or Darlinda Alexander. Please see Ann Mongeau if you have questions.